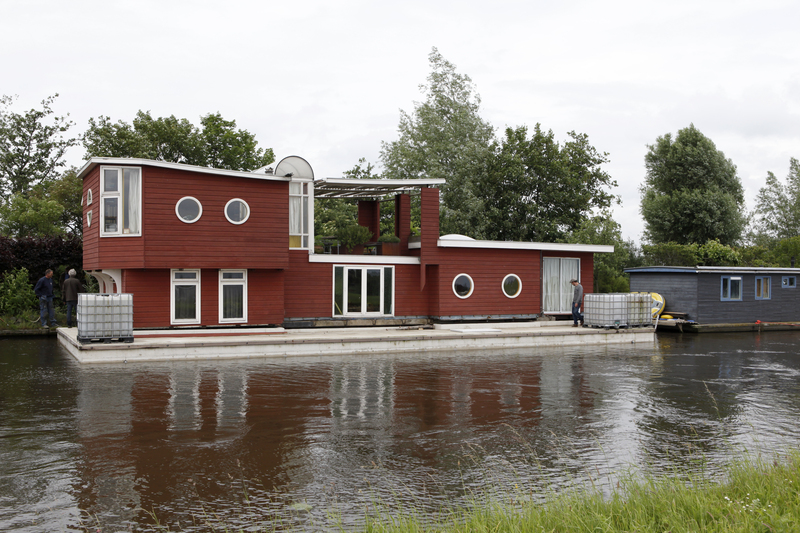 Every new floating house, houseboat or office begins with a concrete shell. 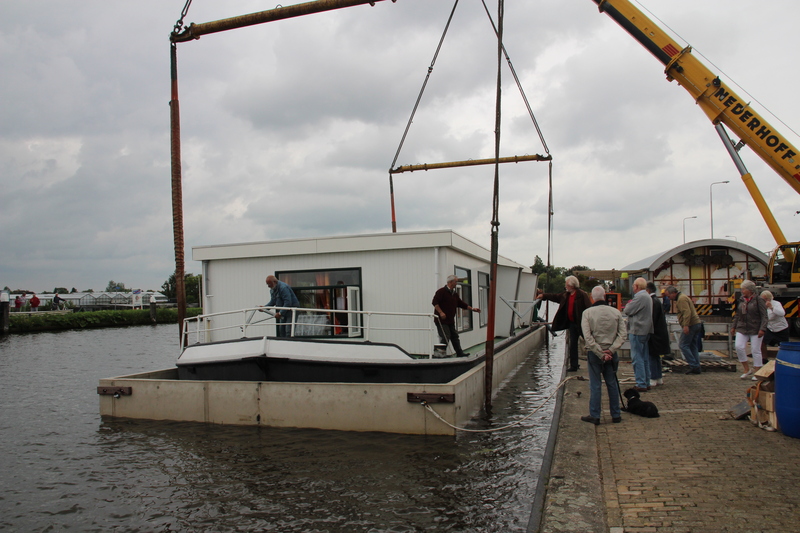 Serving as the foundation of the structure, it is determinative for the service life of your floating house. 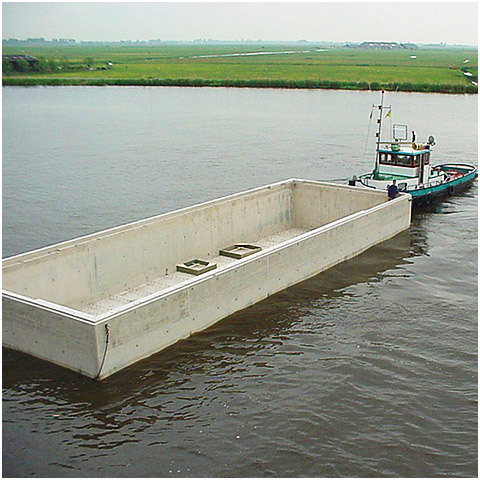 The basis for truly experiencing the comfort of living and/or working on the water begins with a solid Hercules foundation. 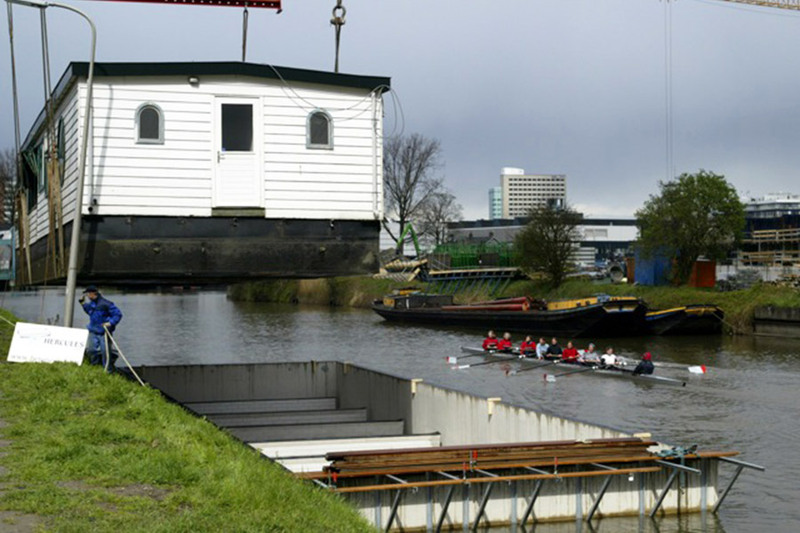 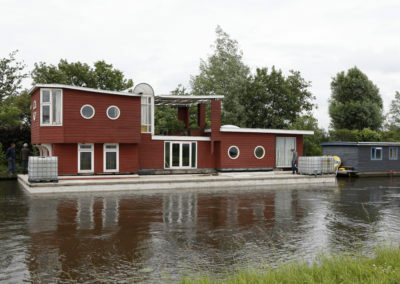 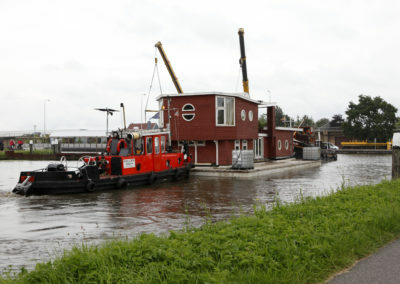 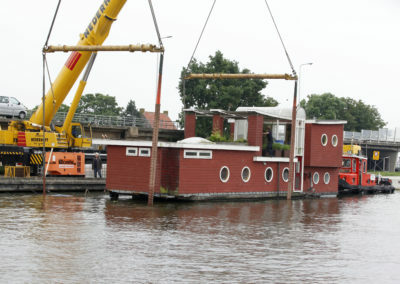 Hundreds of floating homes in the Netherlands are built on concrete shells from Hercules Floating Concrete. 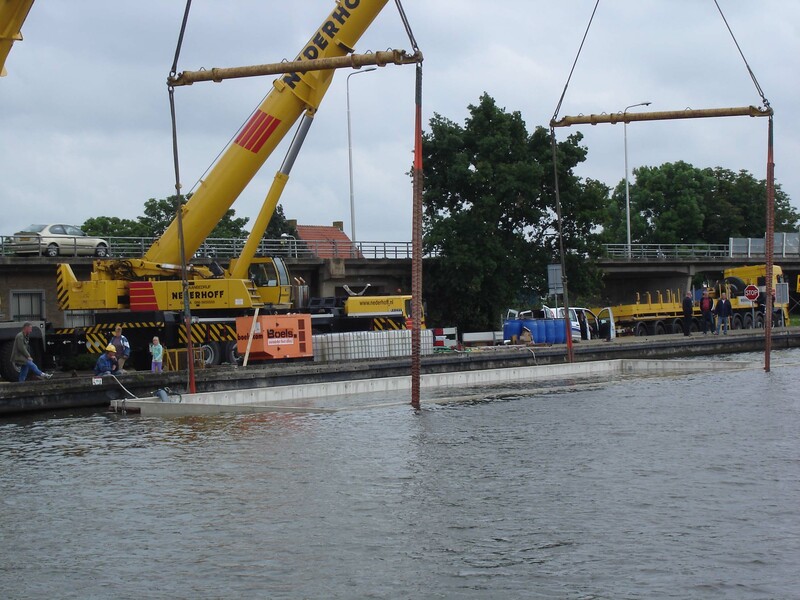 Call Hercules Floating Concrete for an appointment. We would be happy to assist you. 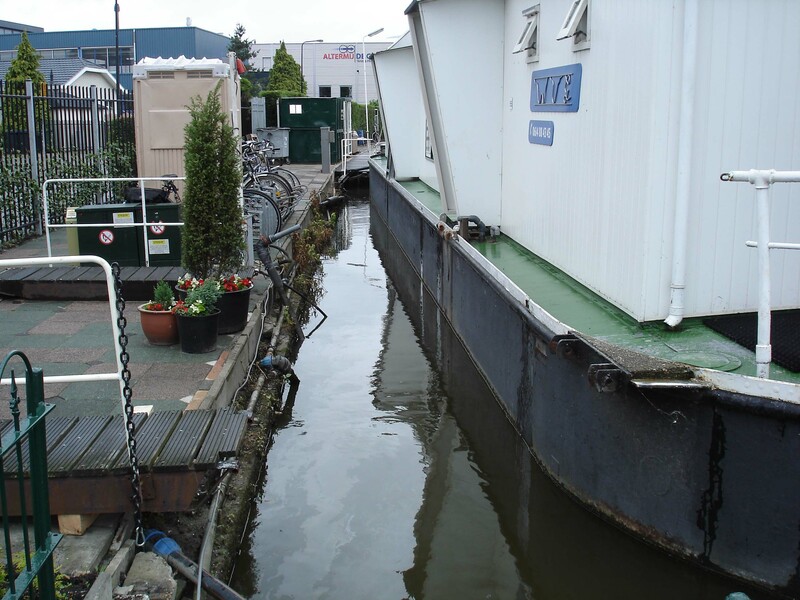 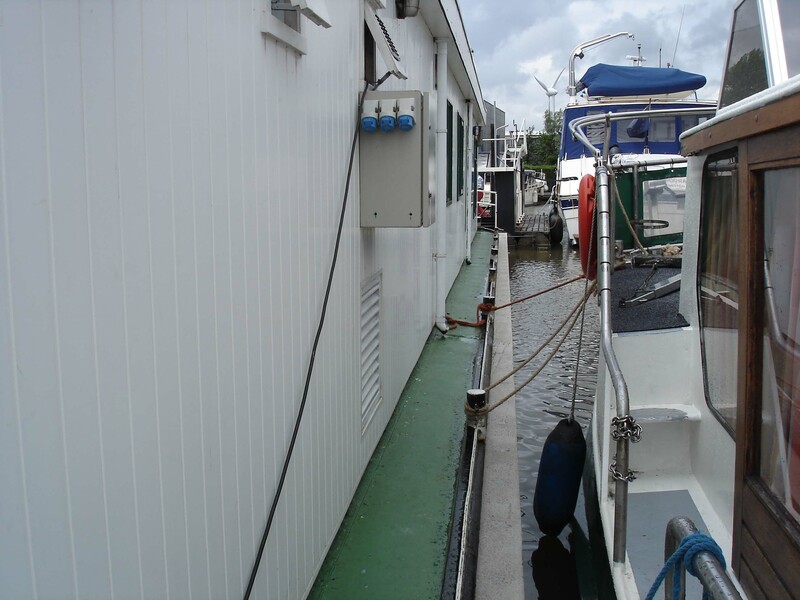 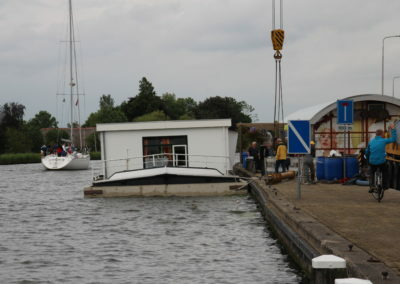 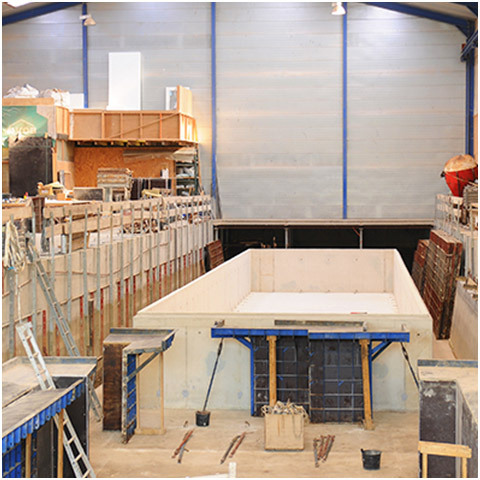 Hercules specialises in the on-site replacement of existing steel or concrete houseboat shells with new concrete shells, eliminating time-consuming and costly shipyard visits. 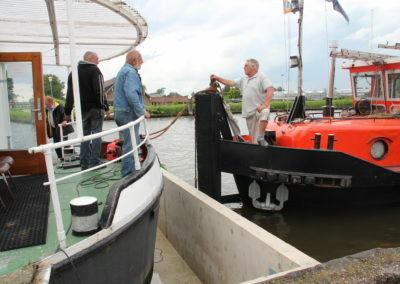 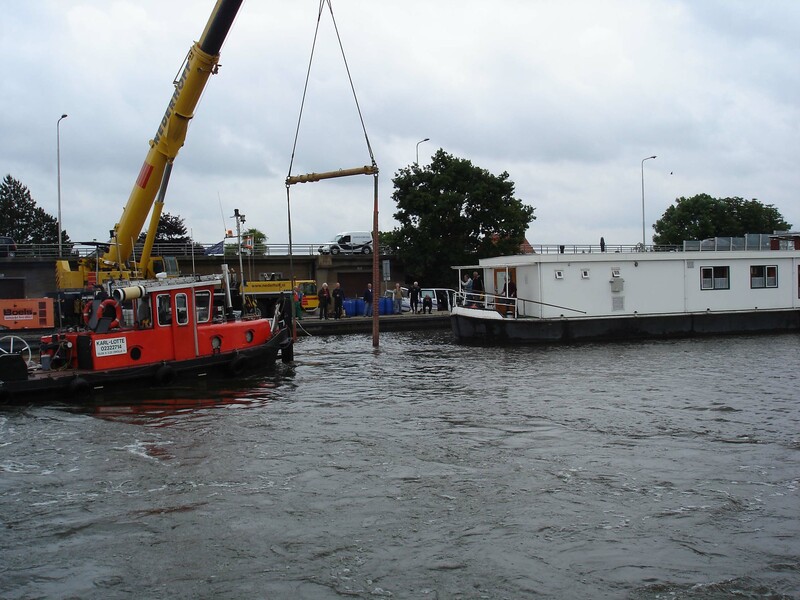 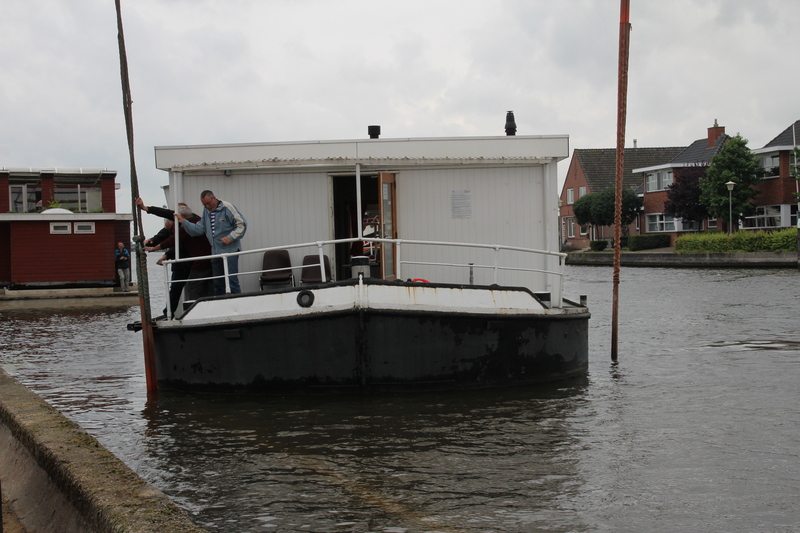 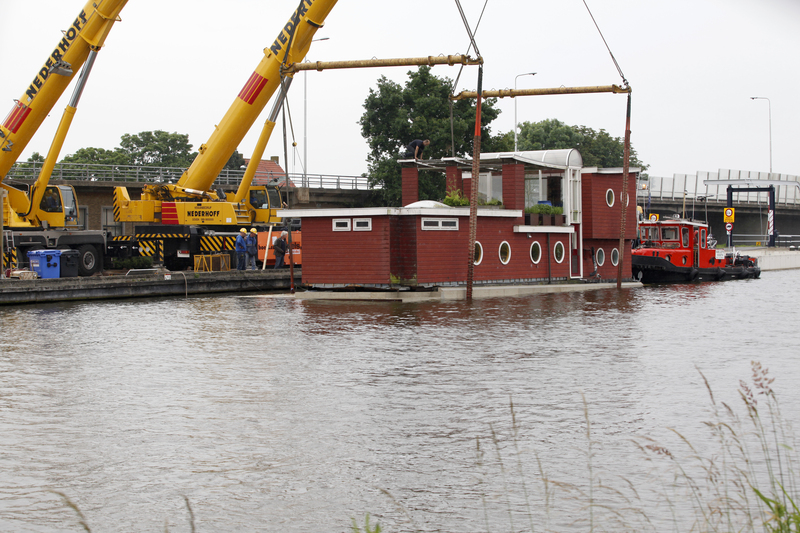 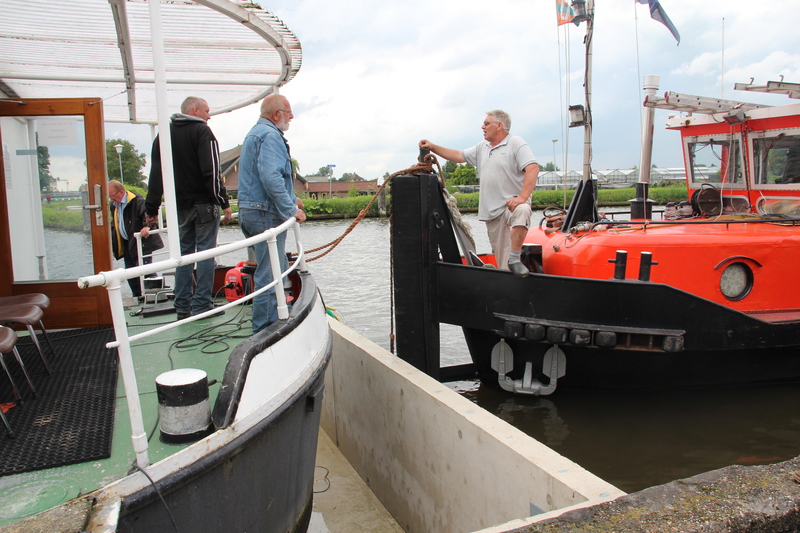 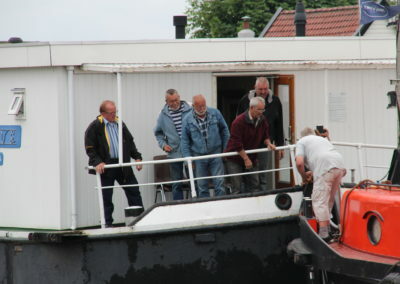 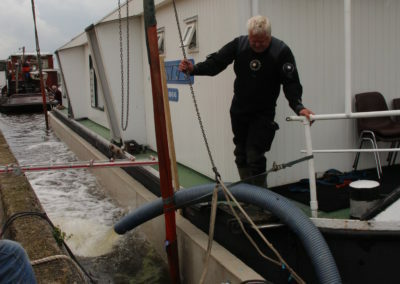 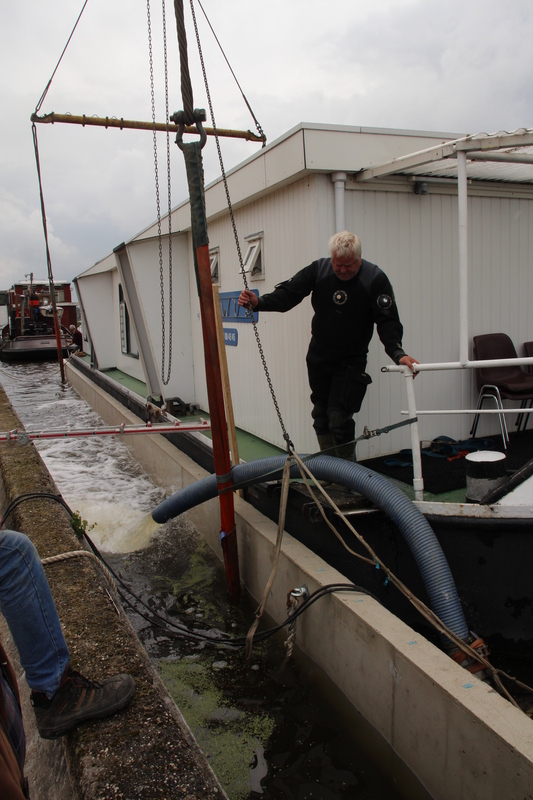 We use different methods for lifting and returning the boat to the water, depending on the local situation. 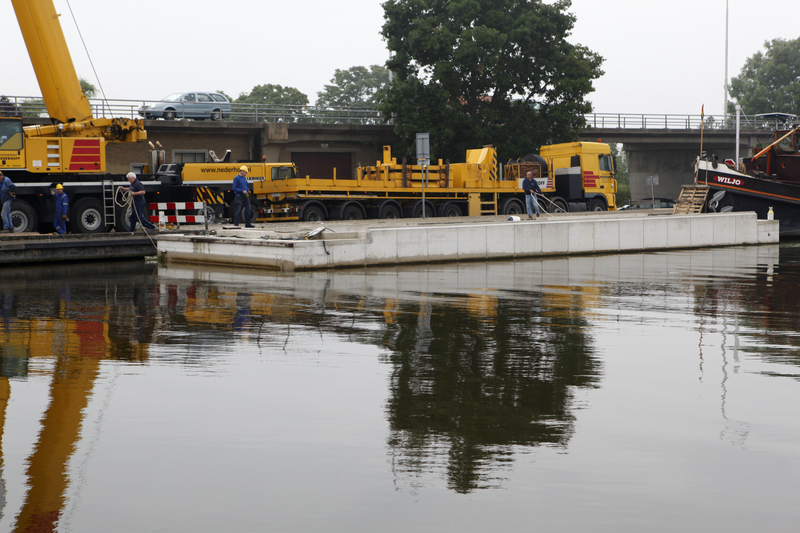 But whichever method we use, you can rest assured that the risks involved in such an operation are negligible. 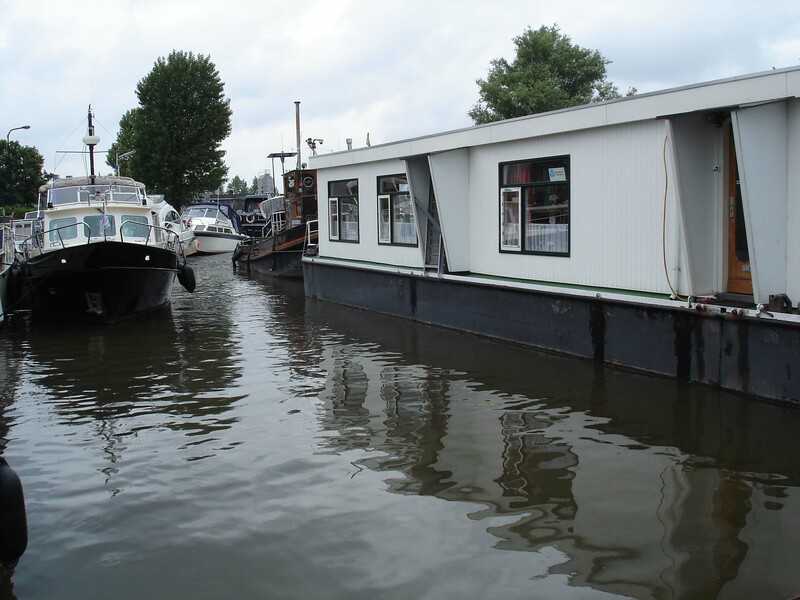 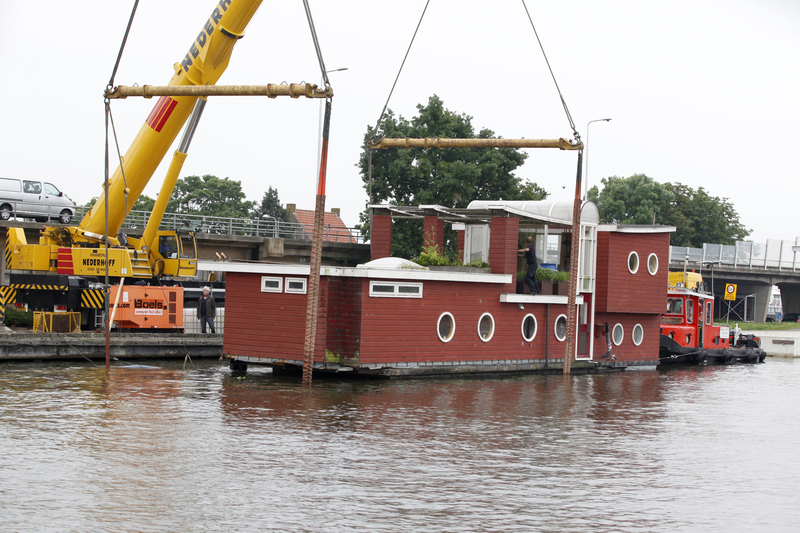 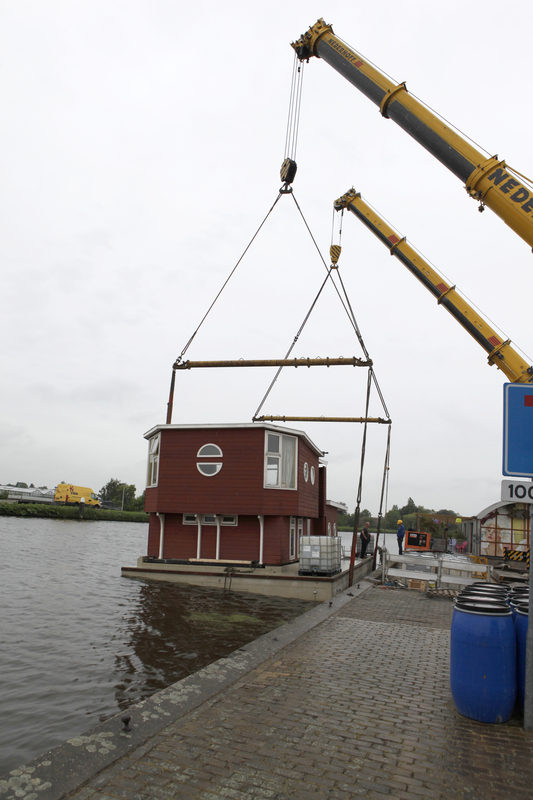 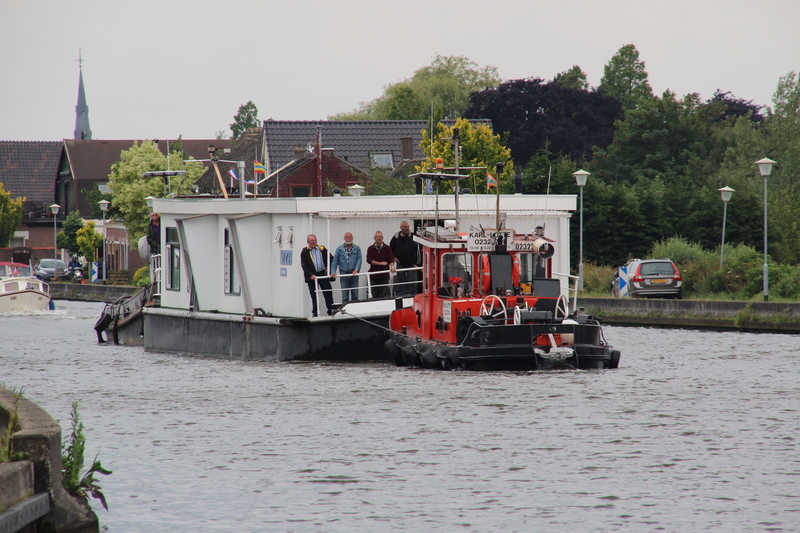 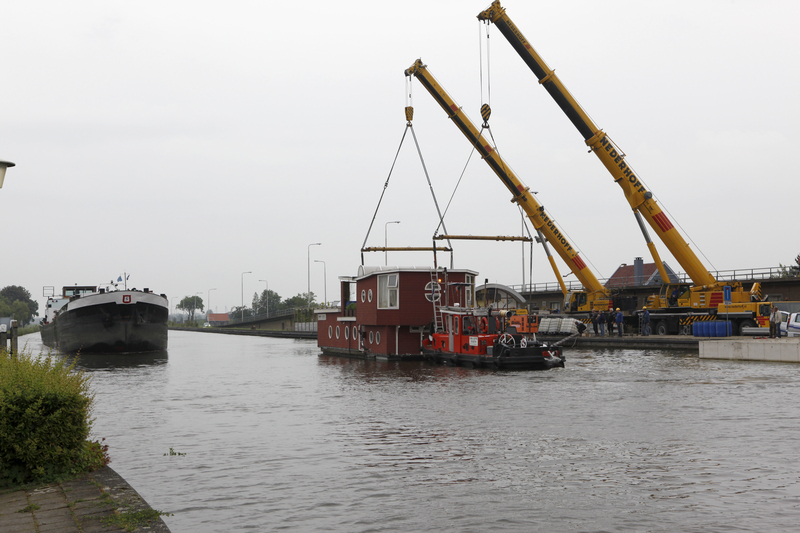 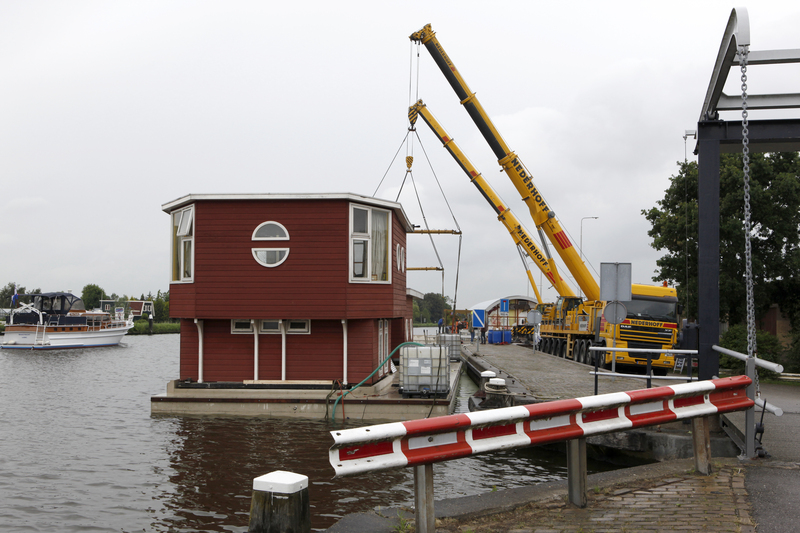 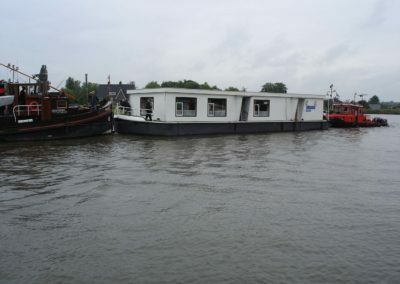 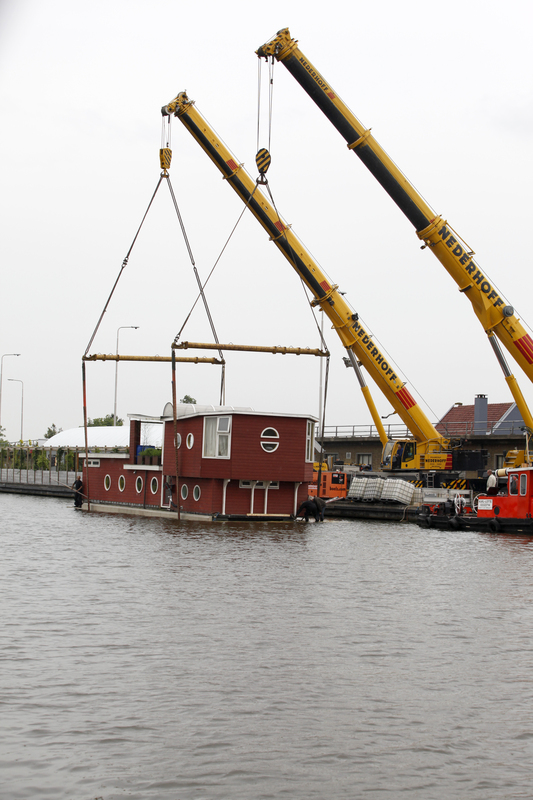 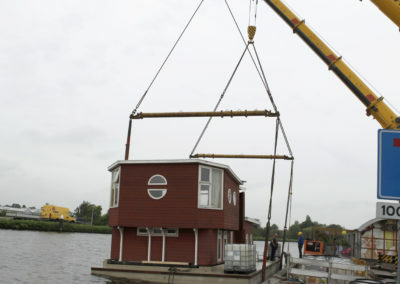 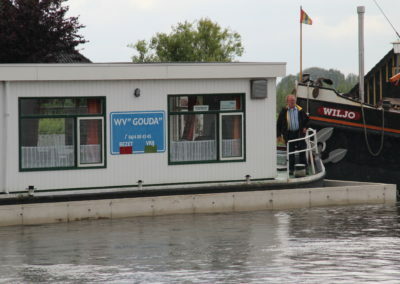 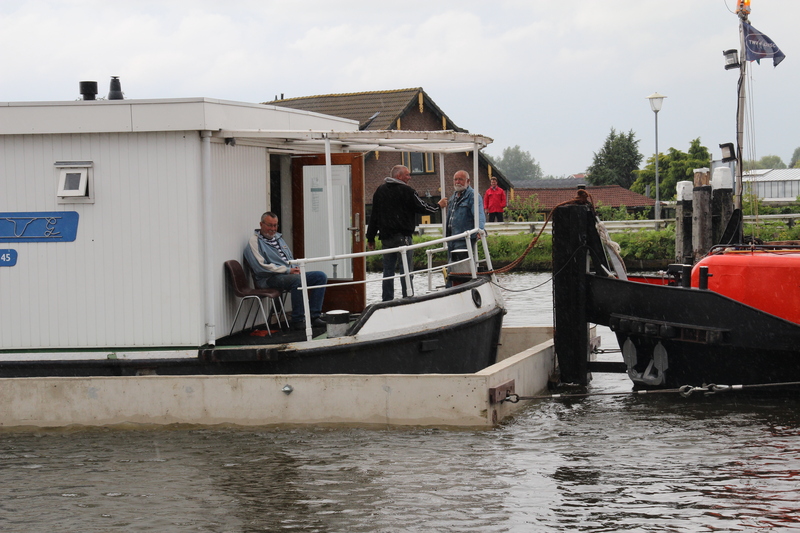 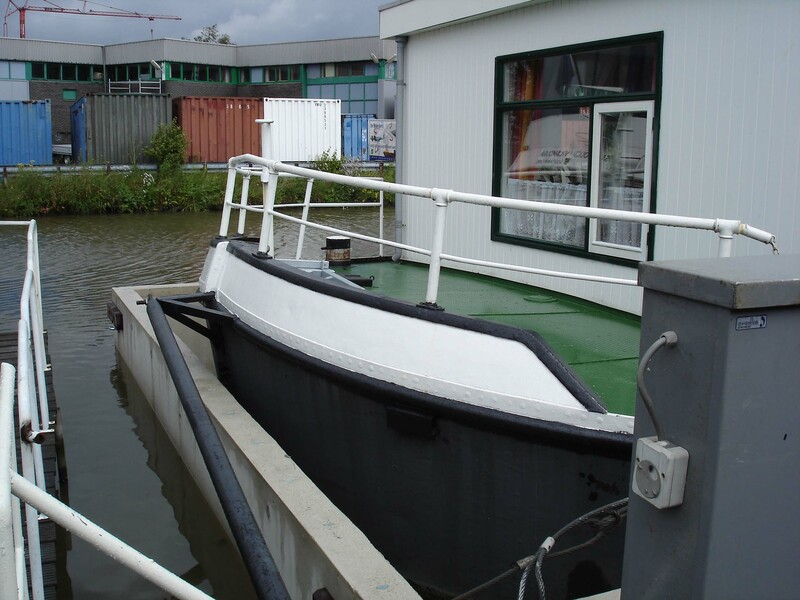 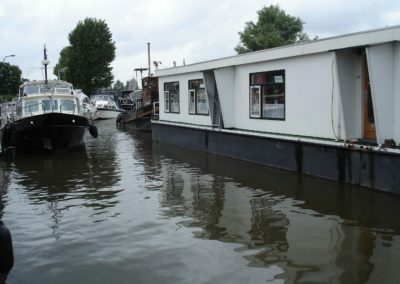 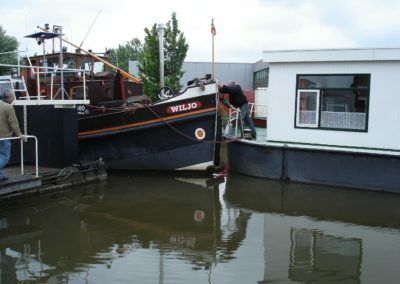 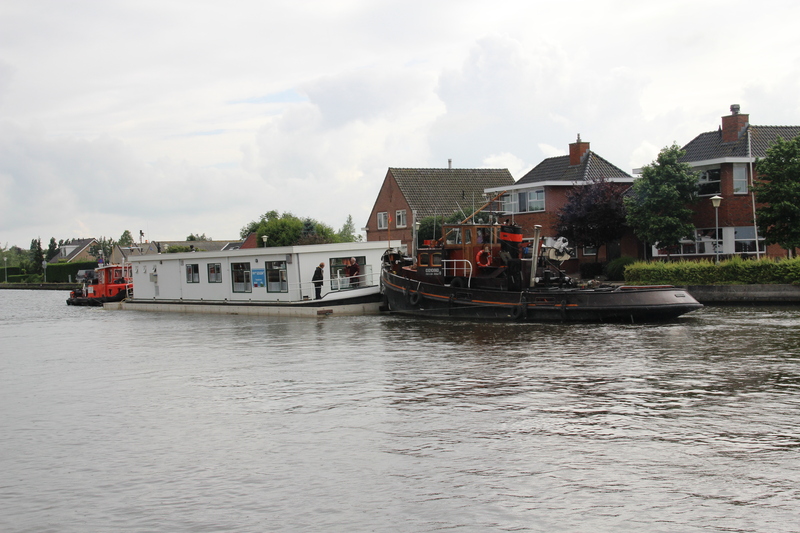 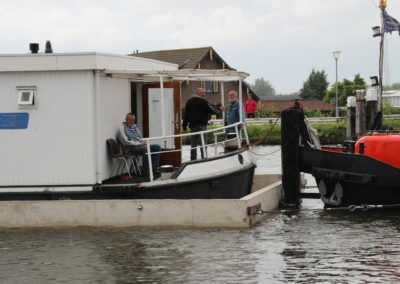 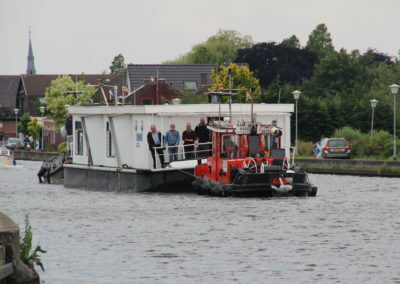 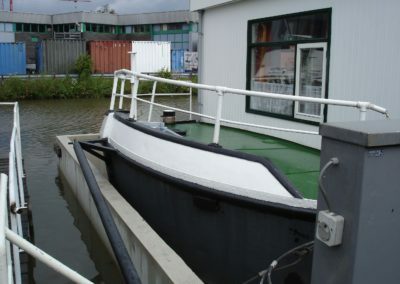 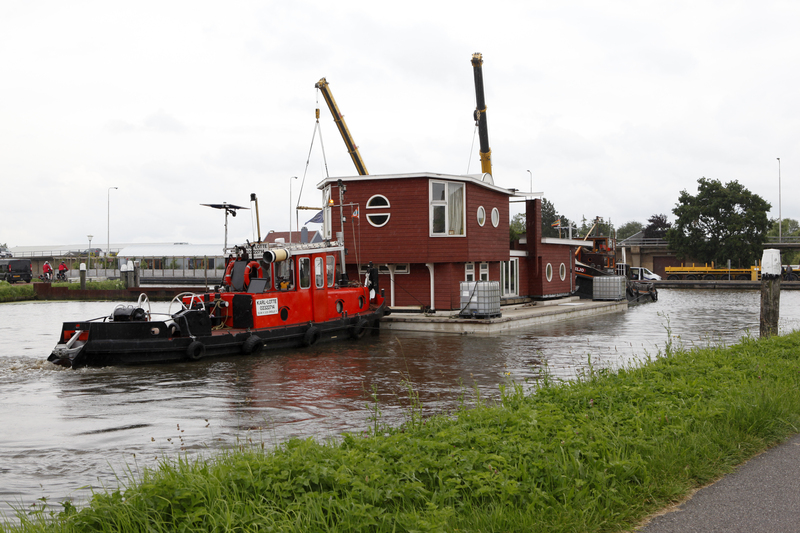 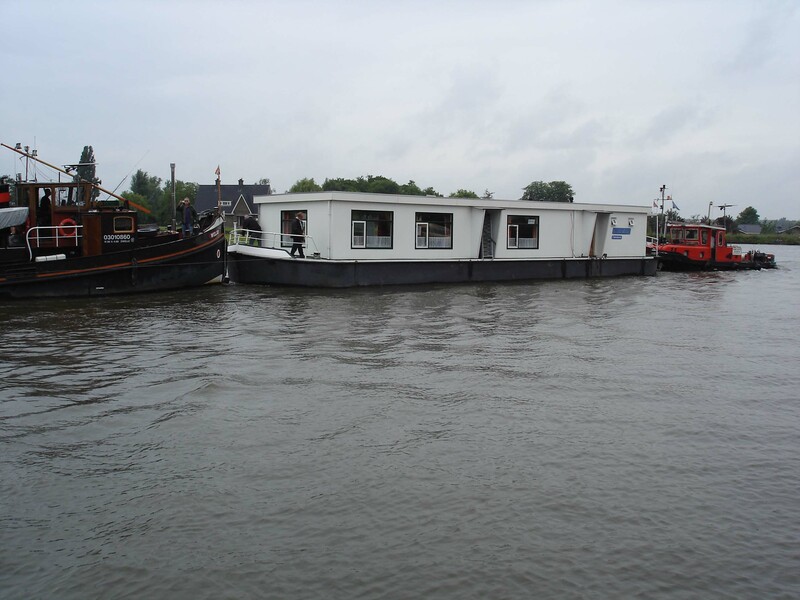 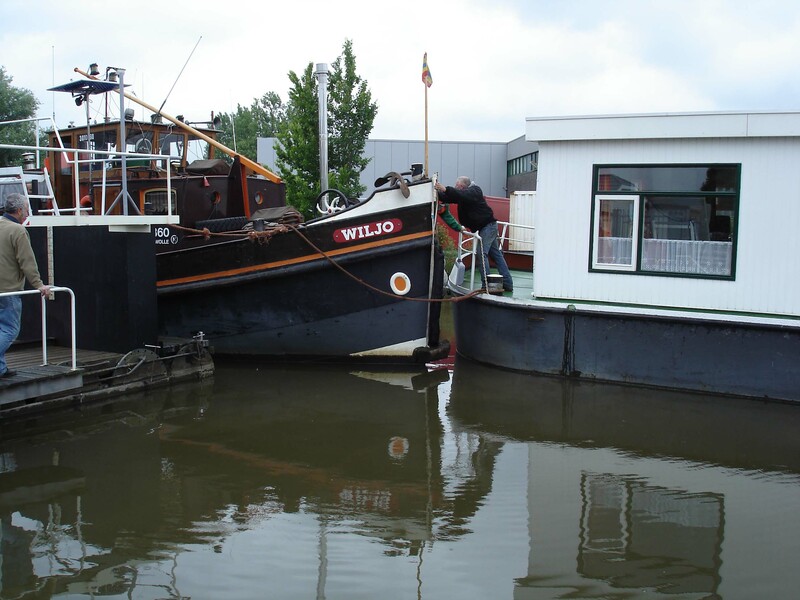 Because an existing houseboat will need to be maintained from time to time, replacement of the shell will provide a significant upgrade and added value for your floating home. 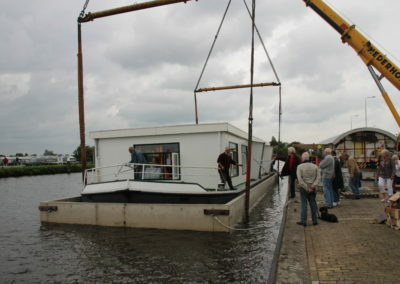 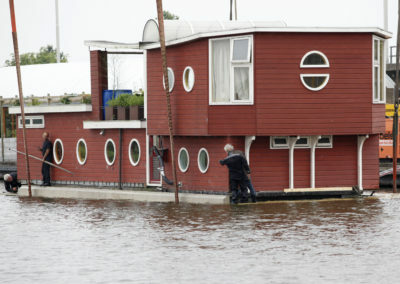 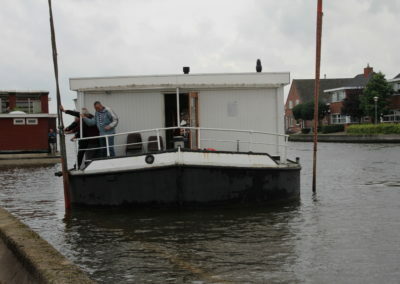 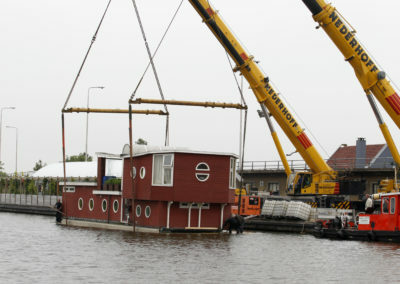 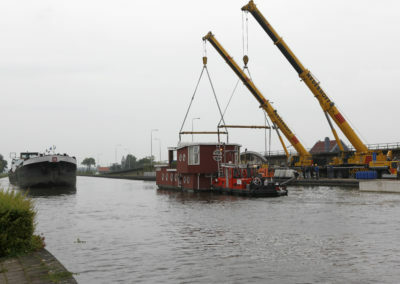 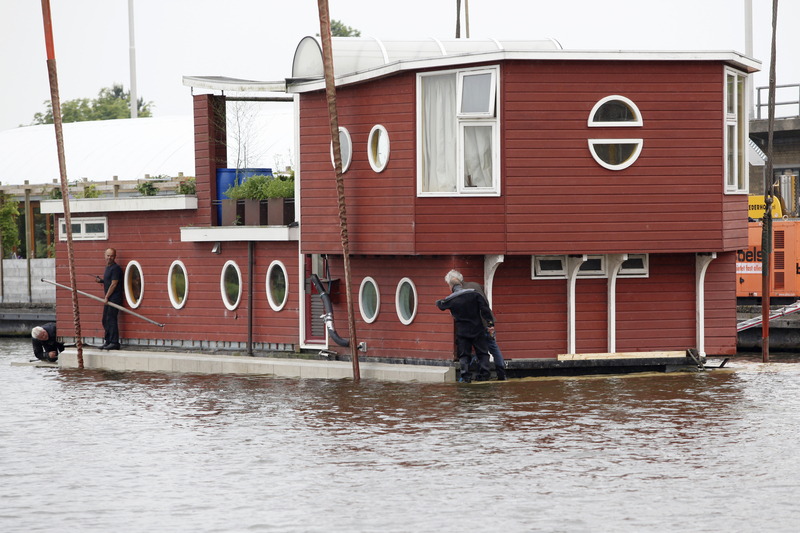 So, if your floating home is up for a new shell, don’t hesitate to call Hercules Floating Concrete. 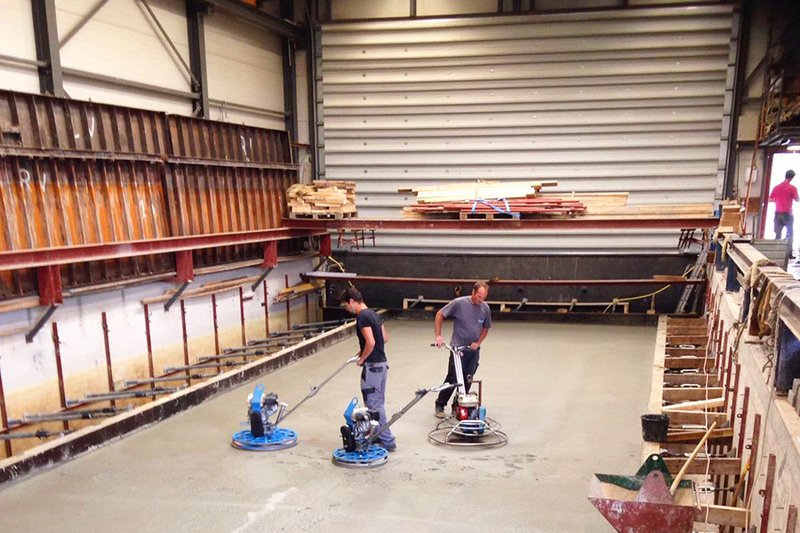 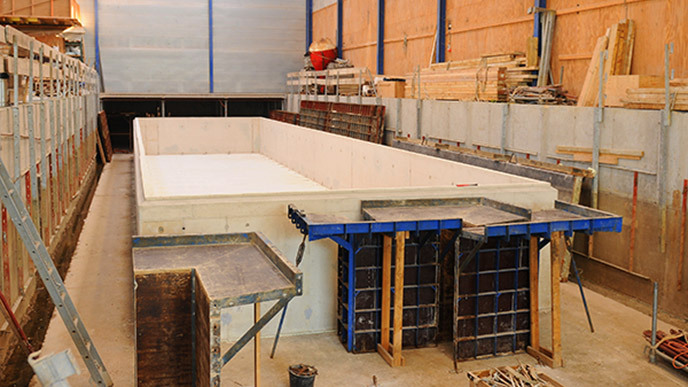 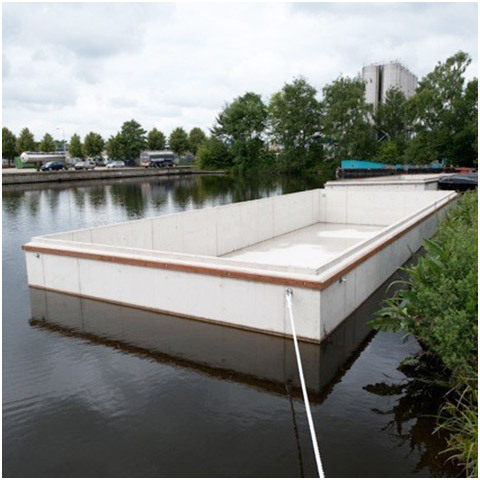 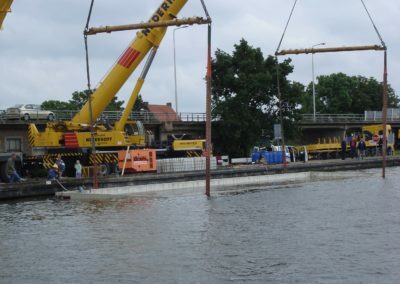 Hercules Floating Concrete is one of the few companies in the Netherlands to supply concrete shells from A to Z. 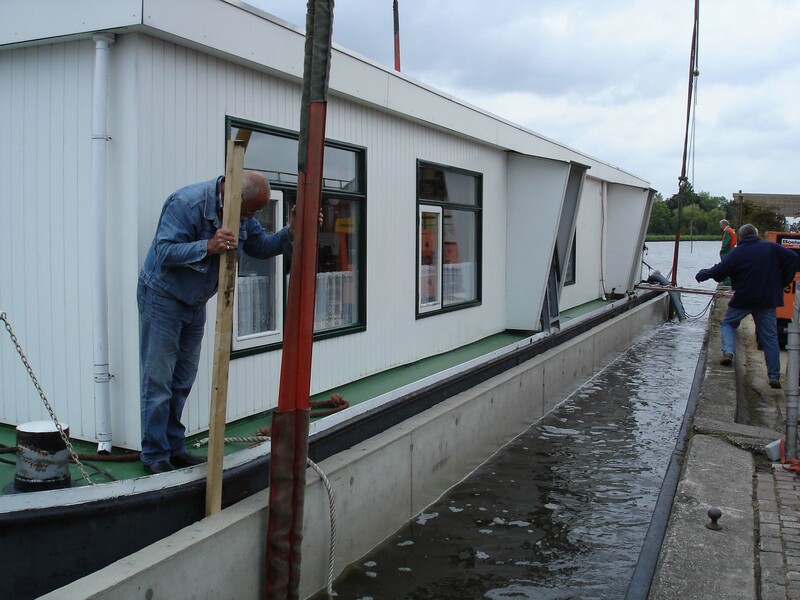 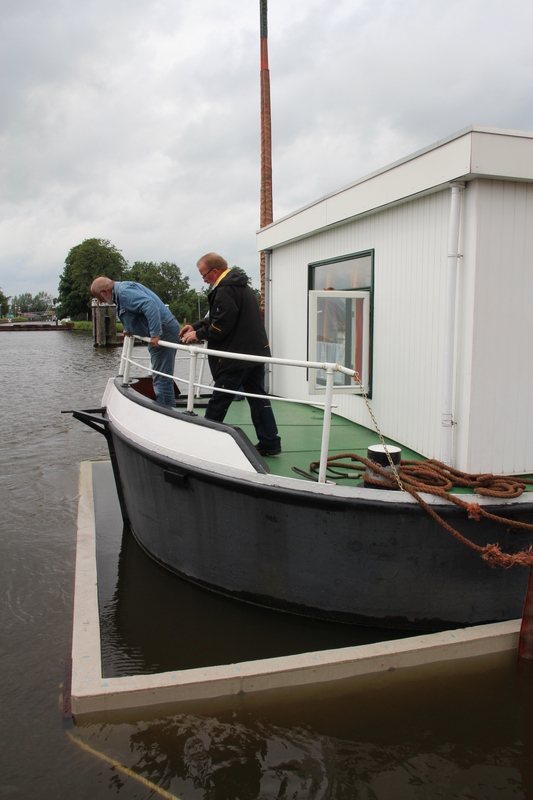 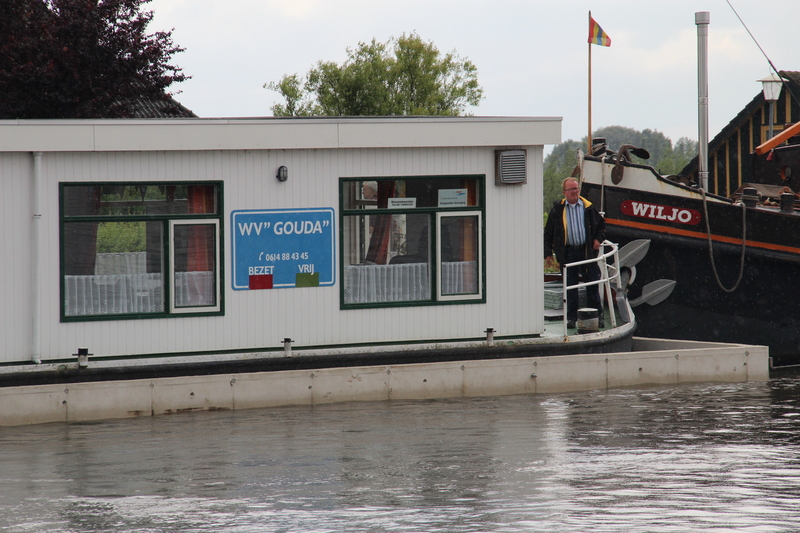 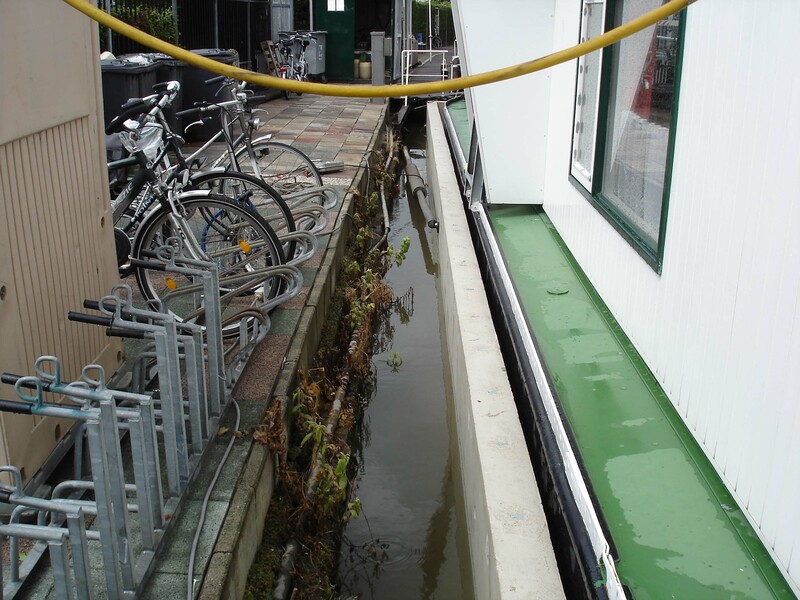 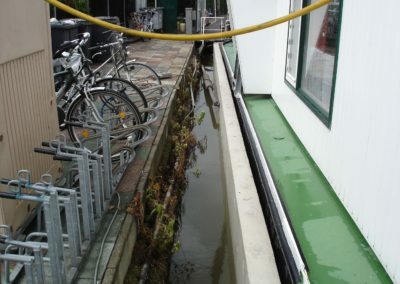 From production and transport to installation under your houseboat. 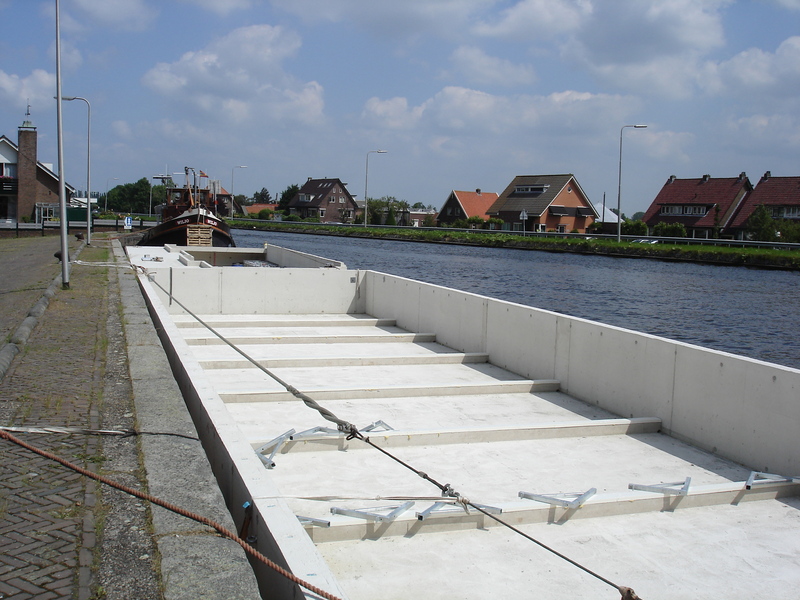 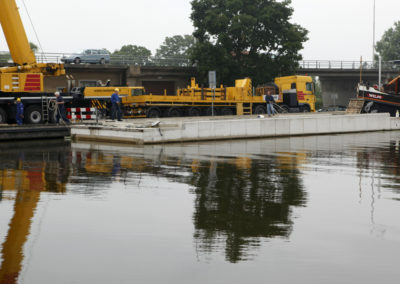 At Hercules Floating Concrete, you always have one contact point.